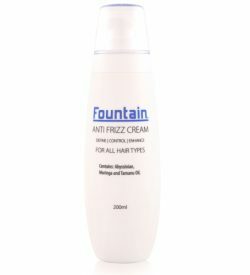 Tried every anti frizz product on the market and still need a solution for your frizzy hair? 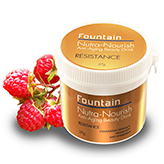 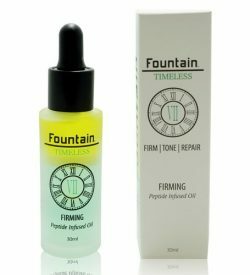 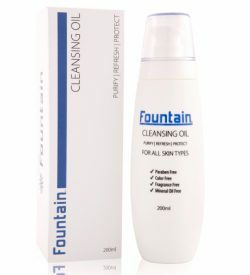 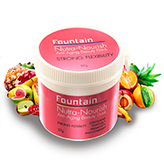 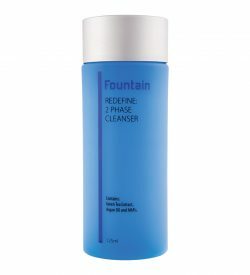 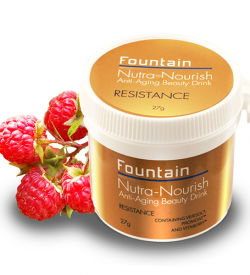 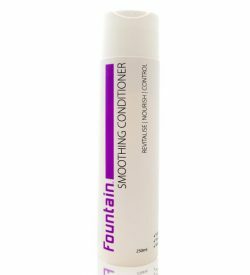 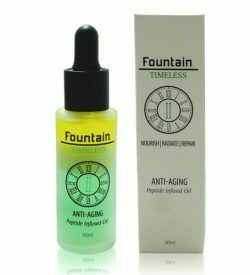 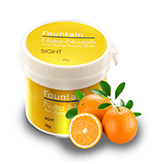 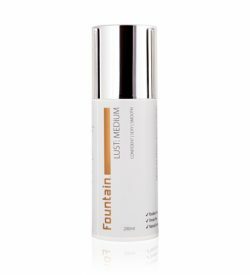 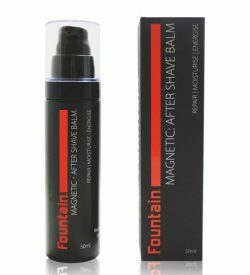 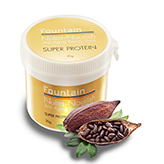 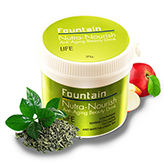 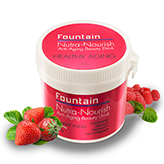 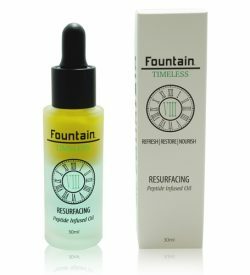 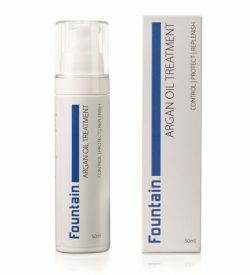 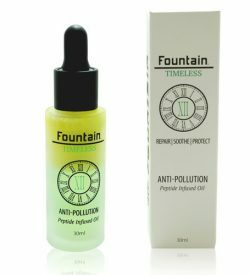 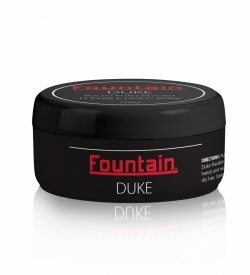 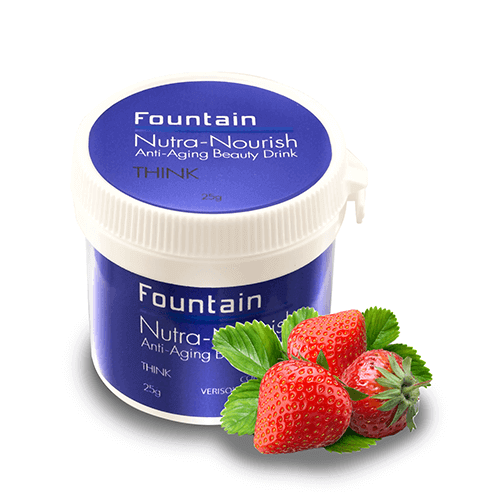 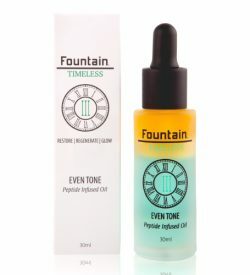 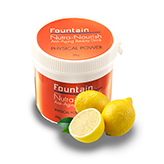 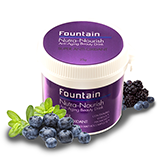 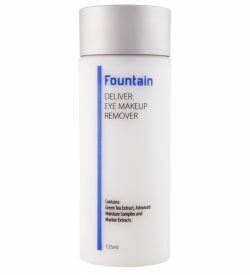 Fountain Cosmetics offers effective treatments for taming frizzy hair without making your style flat and heavy. 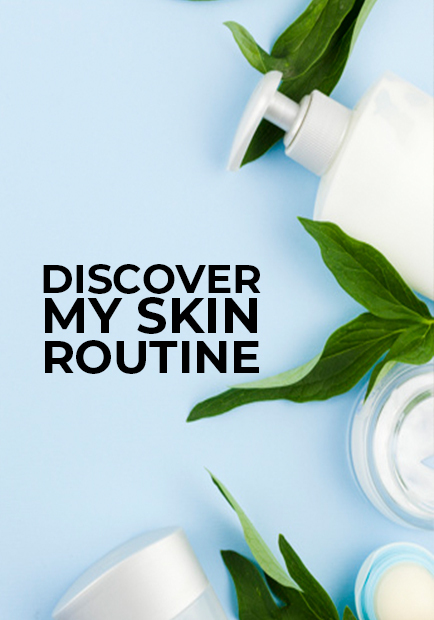 With free shipping and $25 on your first order, there’s no reason to try any other products. 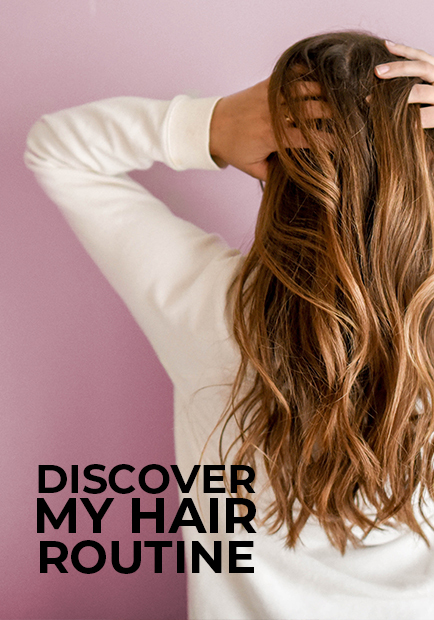 Our team knows about frizzy hair first-hand. 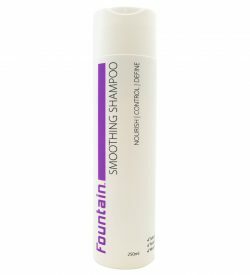 Our products for frizzy hair are designed to restore smoothness and shine, penetrating the hair follicle and hydrating your hair from the inside out. 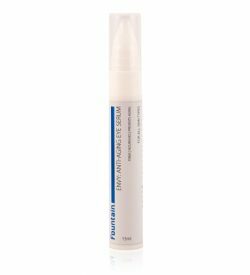 Try our Anti-Frizz Cream, with lightweight and deeply moisturising oils to smooth the hair cuticle and prevent flyaway frizz. 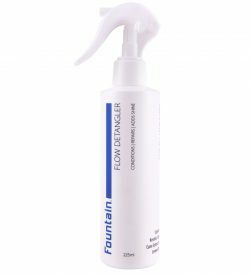 Our Flow Detangler Spray is perfect for preventing mechanical damage to the hair follicle during combing, brushing and styling, stopping frizzy hair from getting worse.